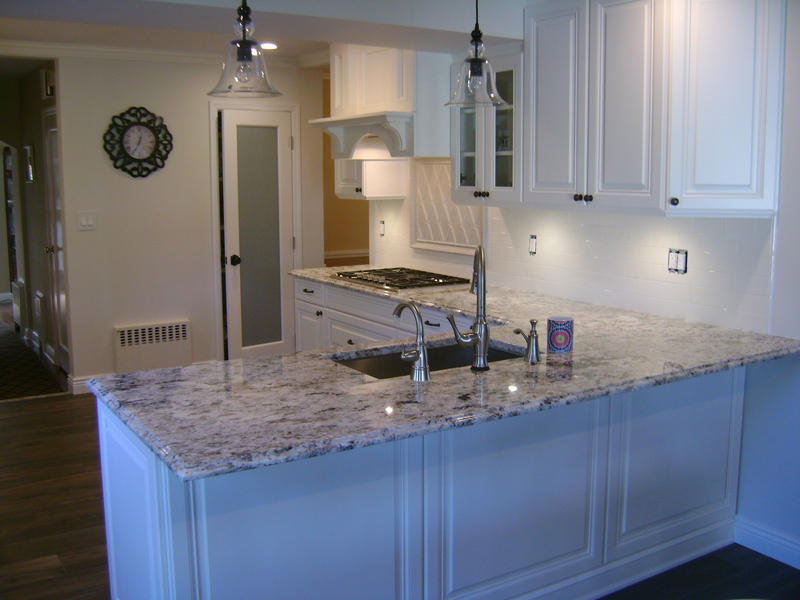 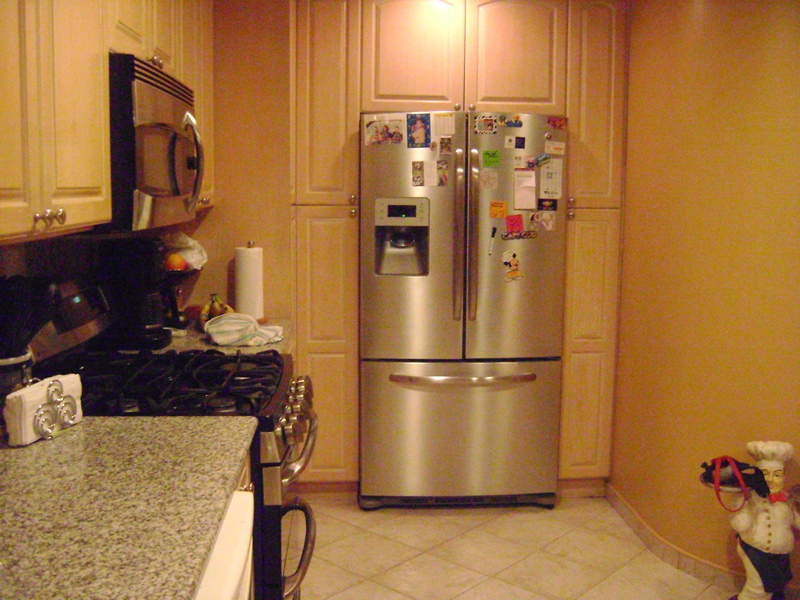 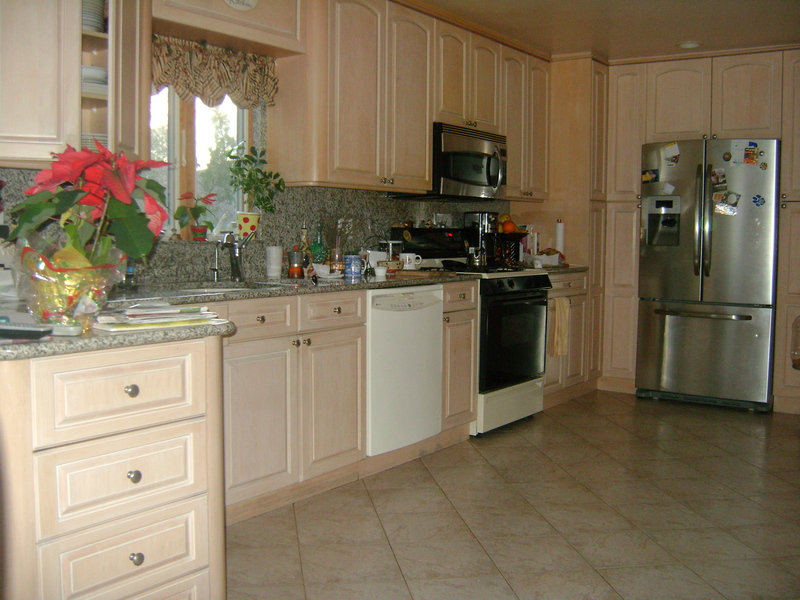 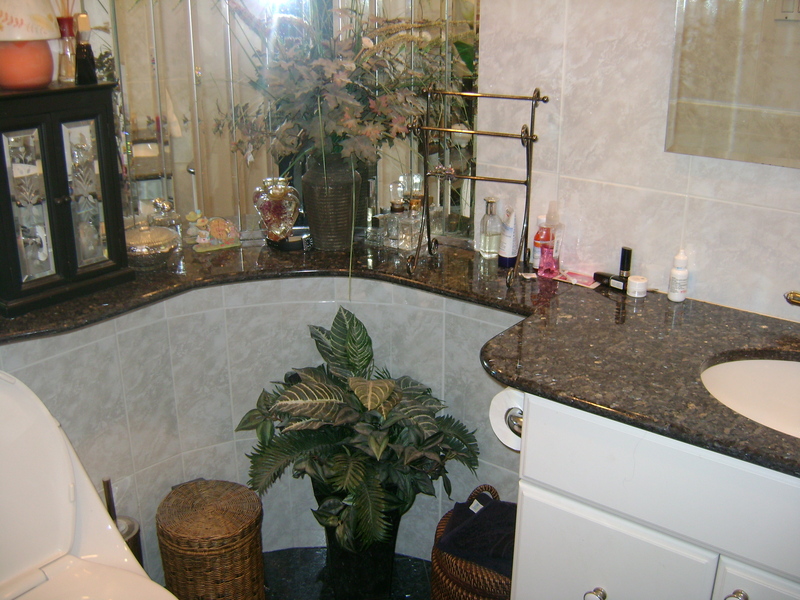 For 25 years, we have been specializing in giving your home a complete makeover. 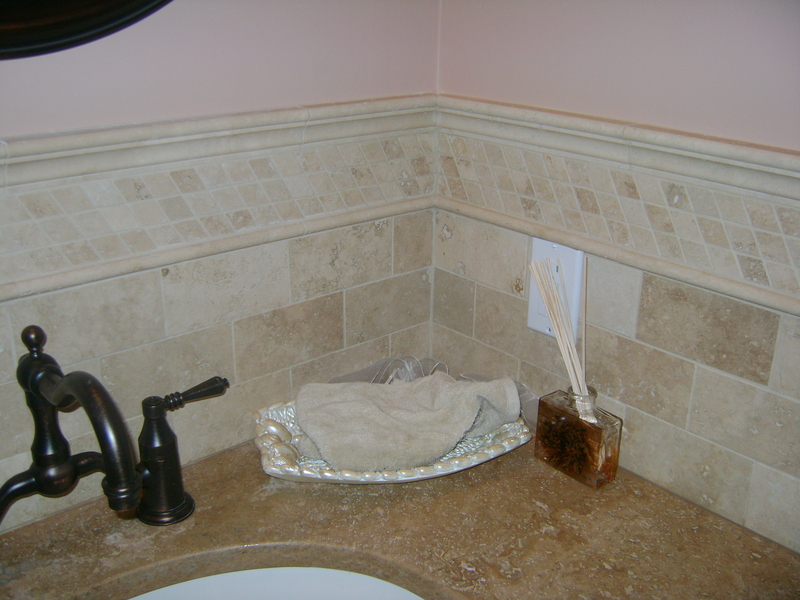 Whether it is the exterior of your house or the interior. 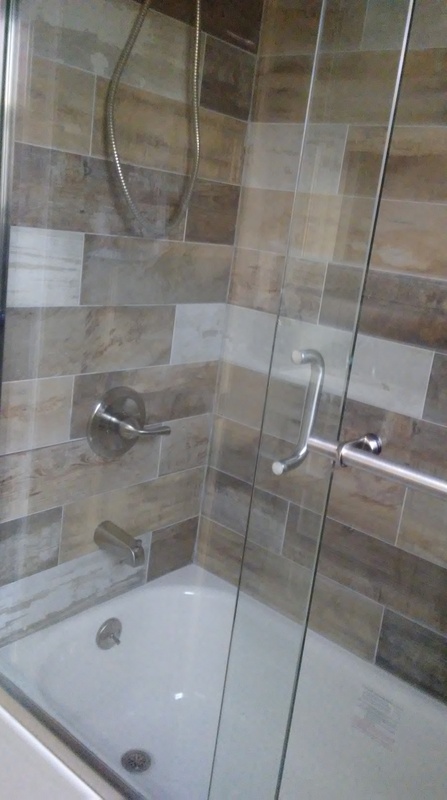 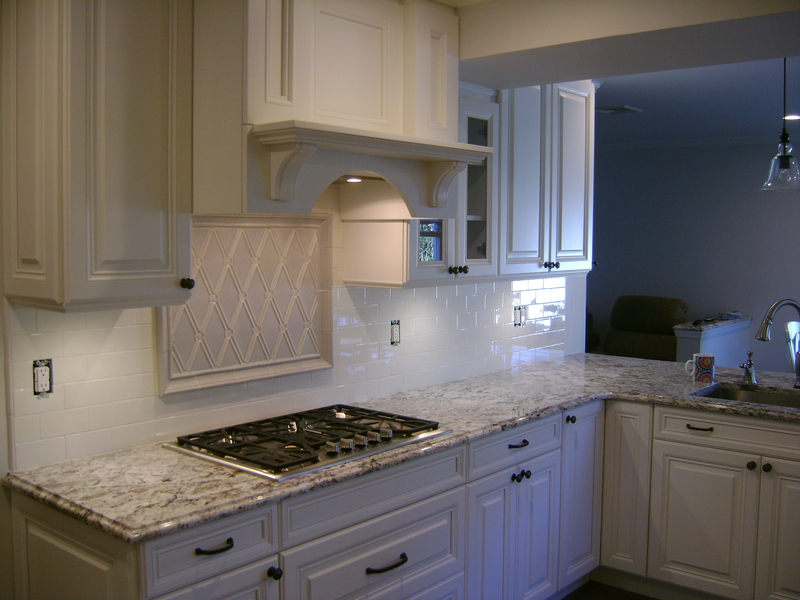 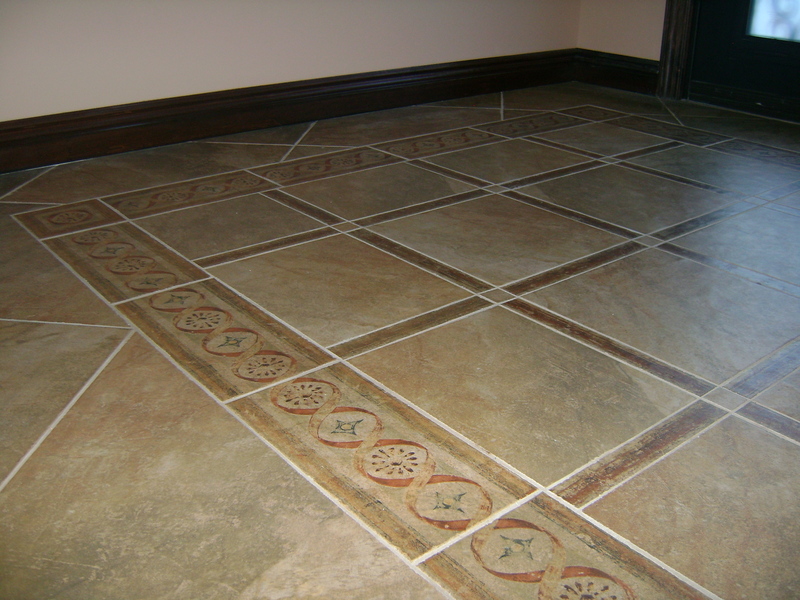 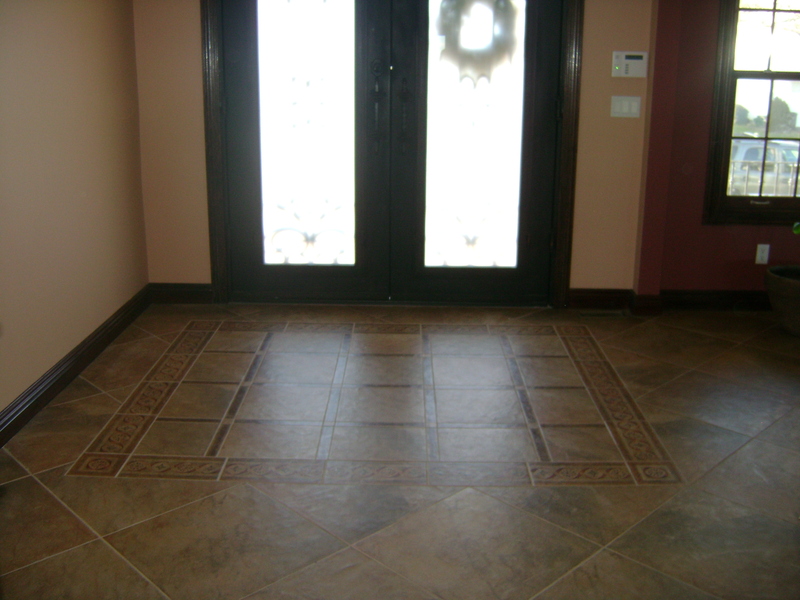 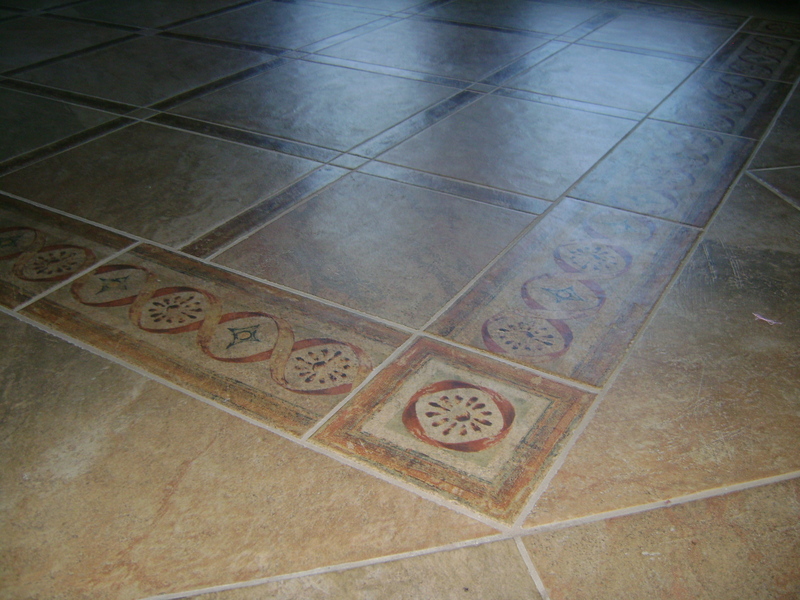 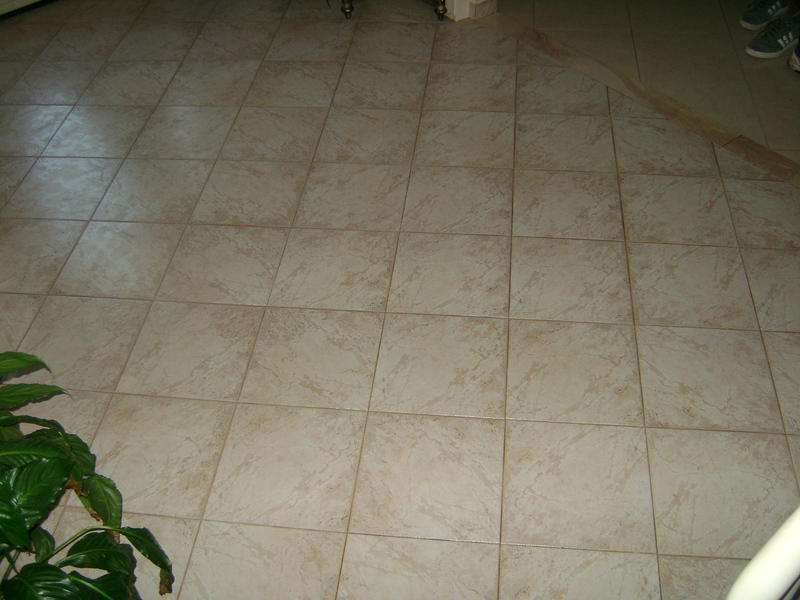 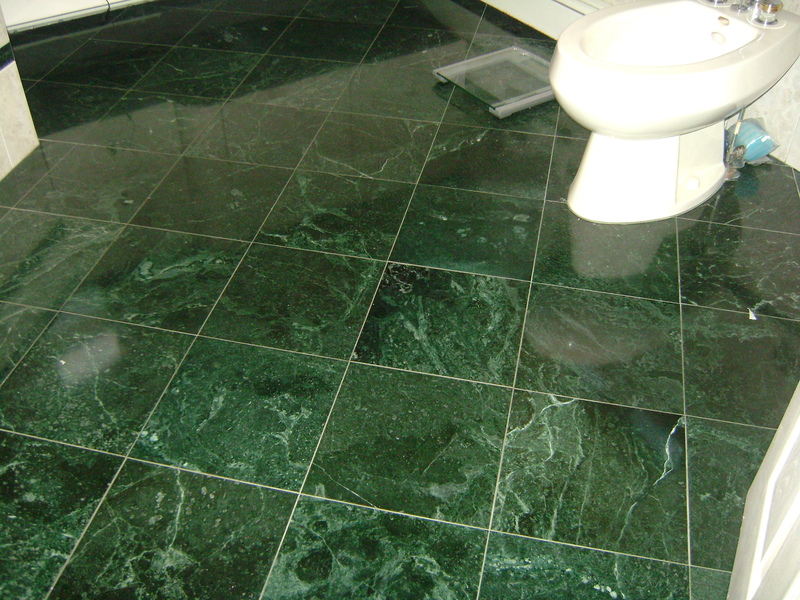 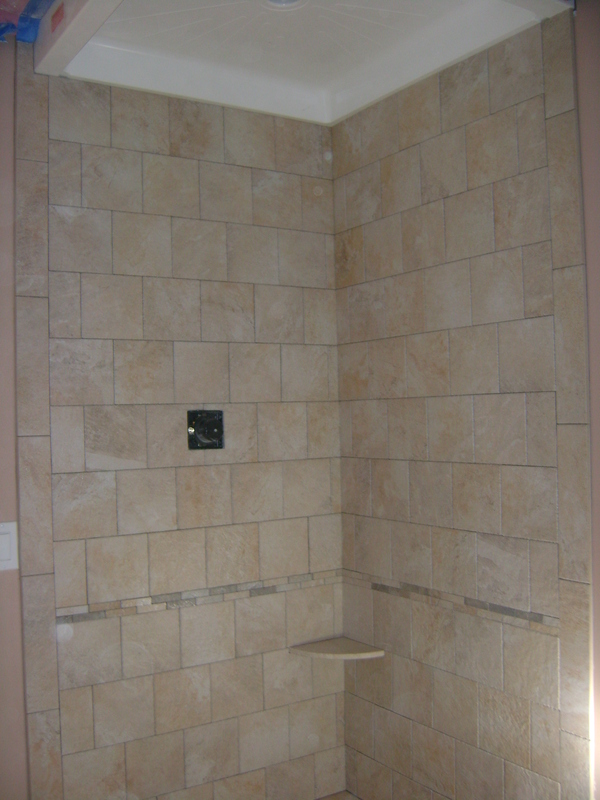 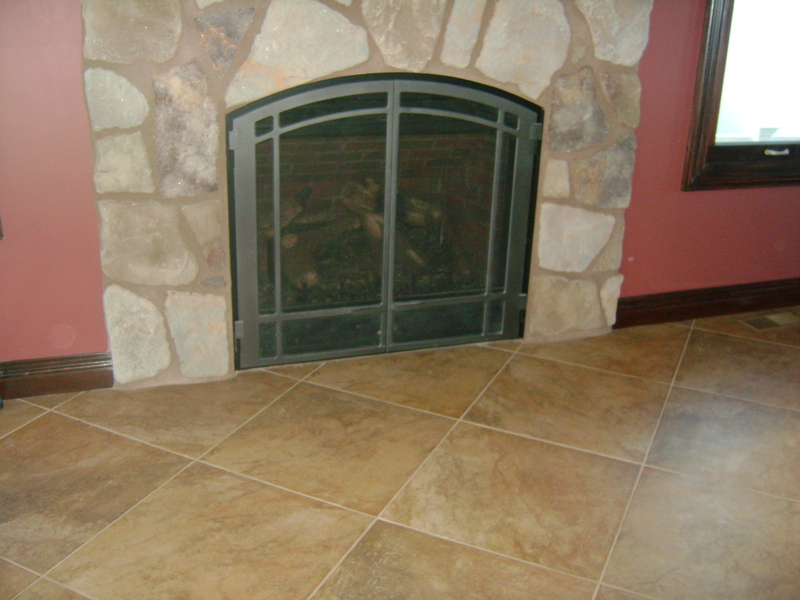 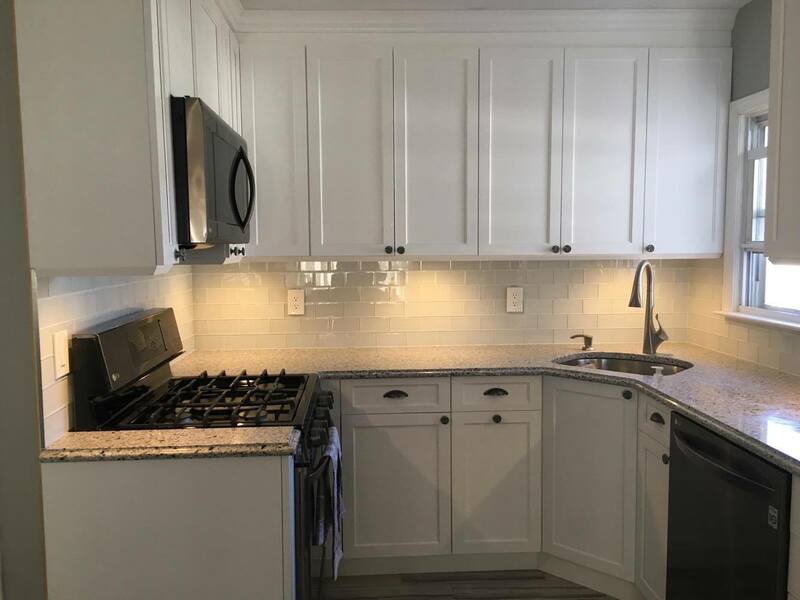 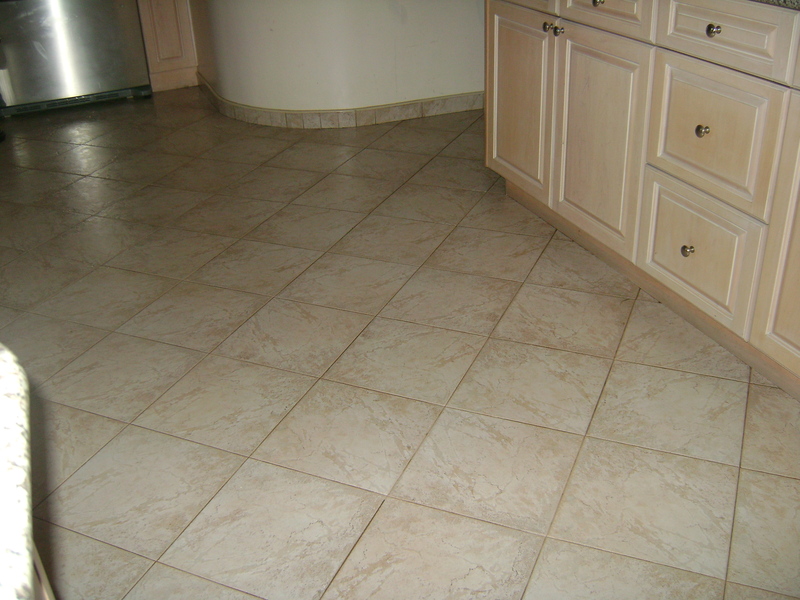 We install tiles ranging from your homes’ entryway to bathroom and kitchen remodeling. 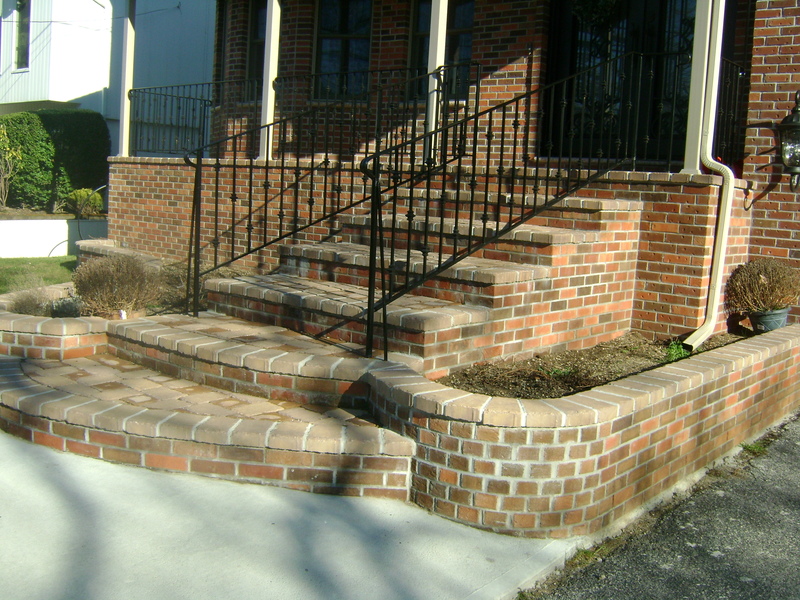 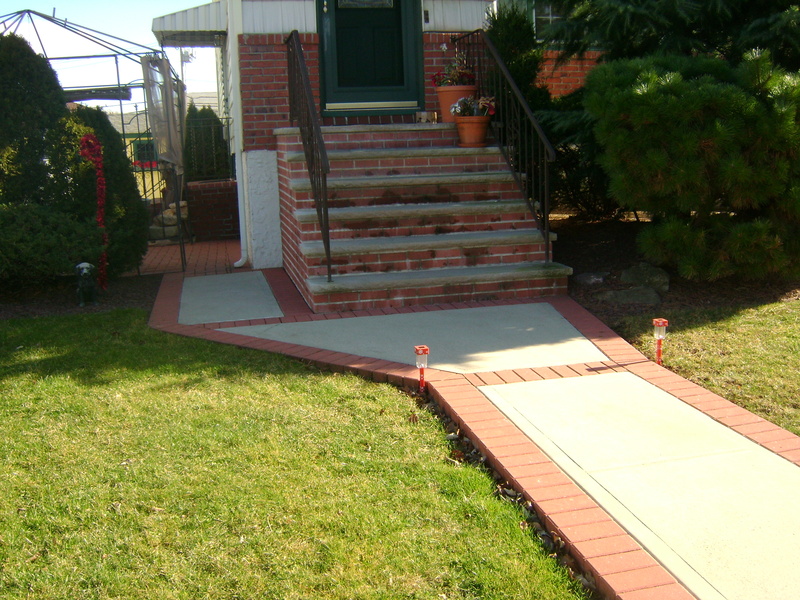 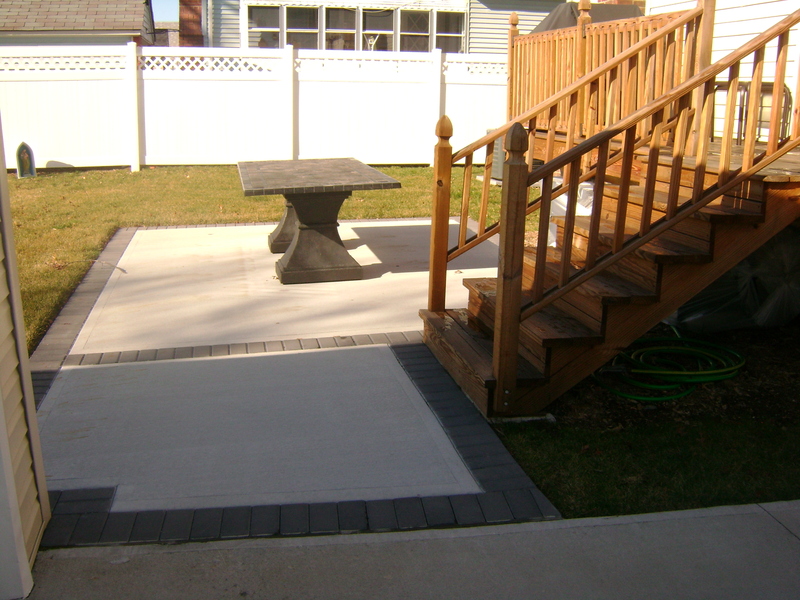 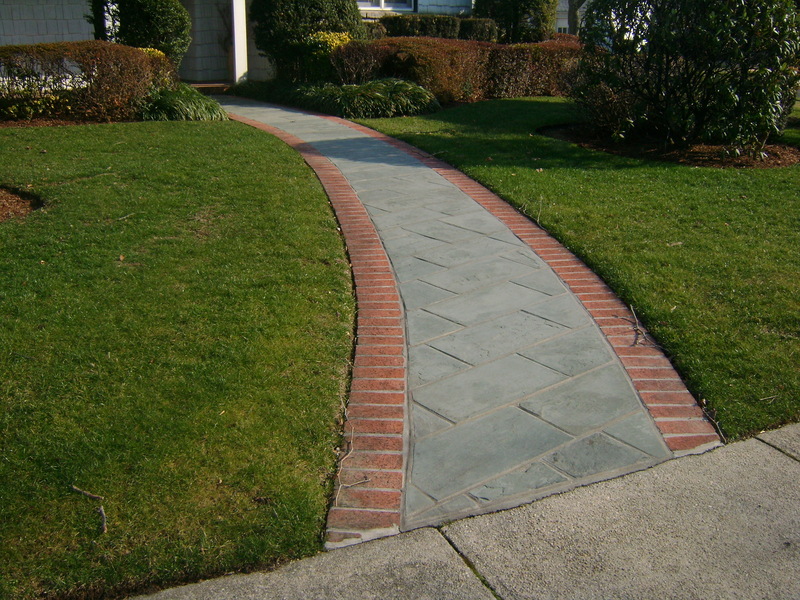 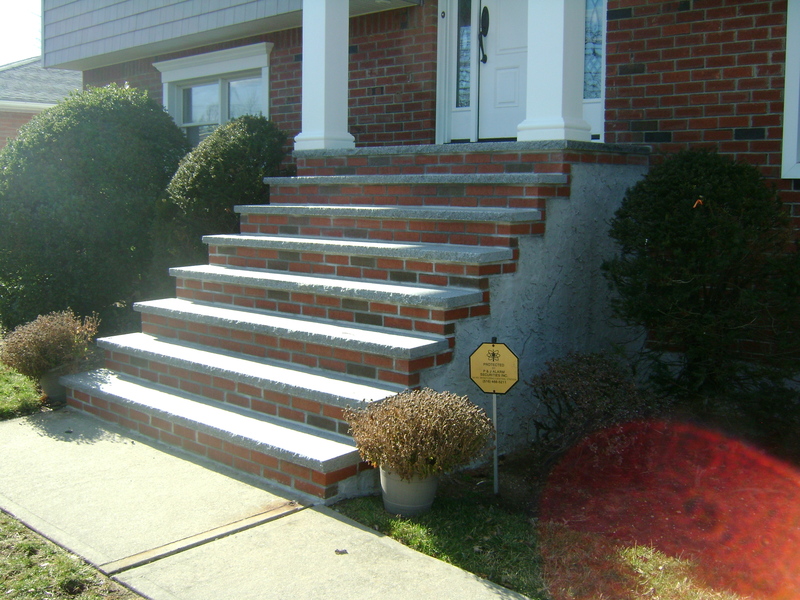 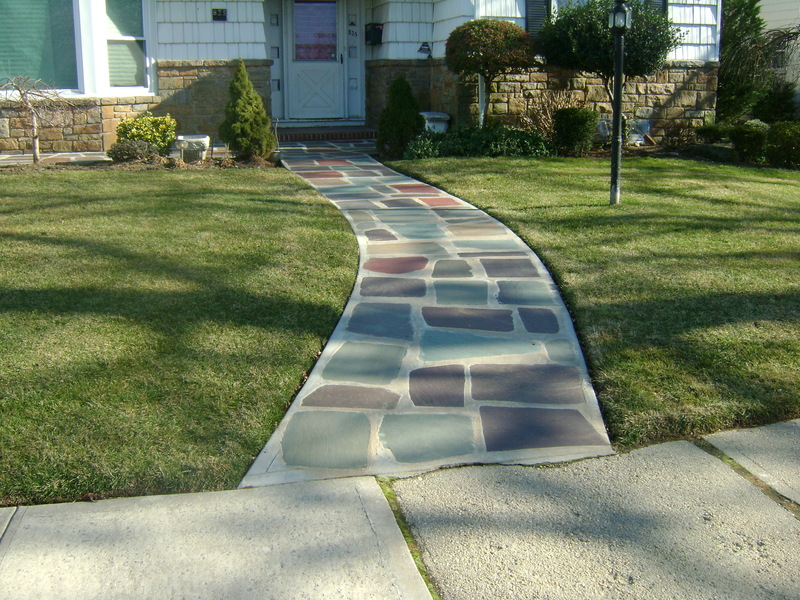 We also work on a wide variety of masonry such as stoops, driveways and patios. 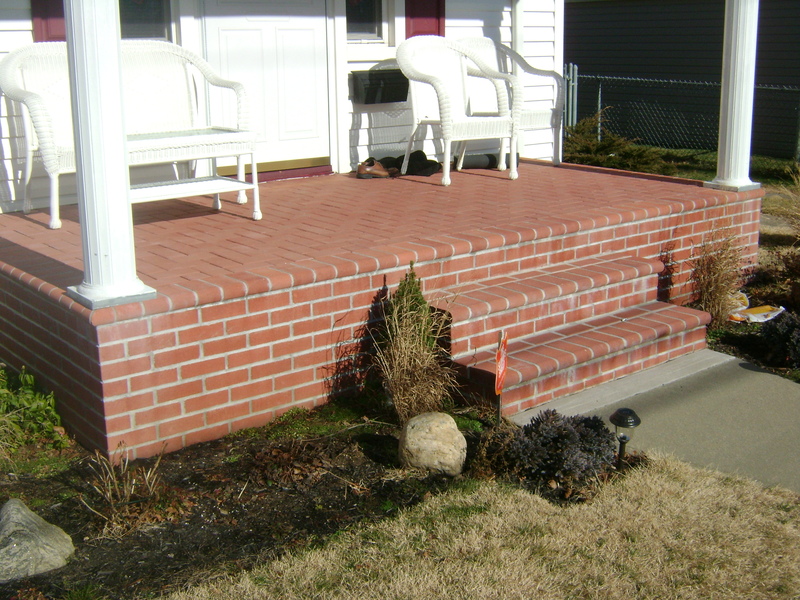 Pat’s Construction also covers home maintenance and repair. 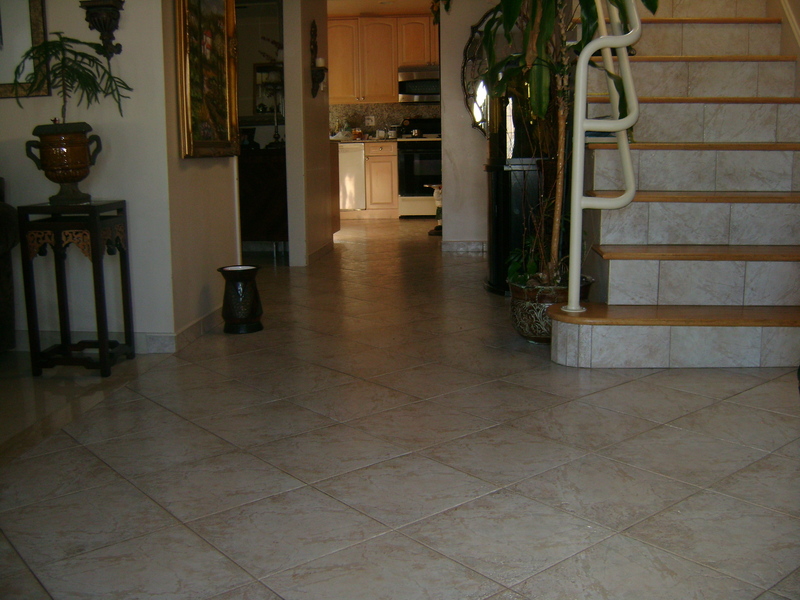 We make sure that your home remains looking new for as long as possible. 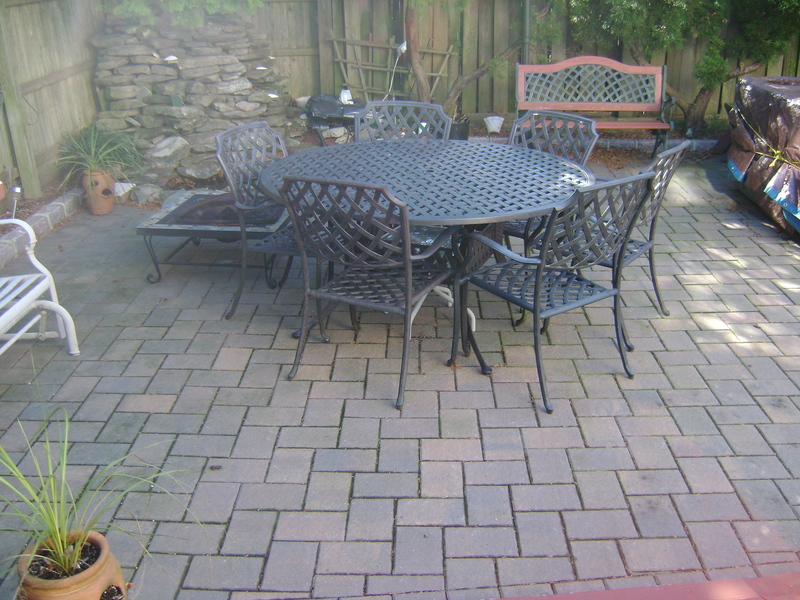 Repairs such as broken tiles, missing grout, loose brick or sunken paver are also in our field of work. 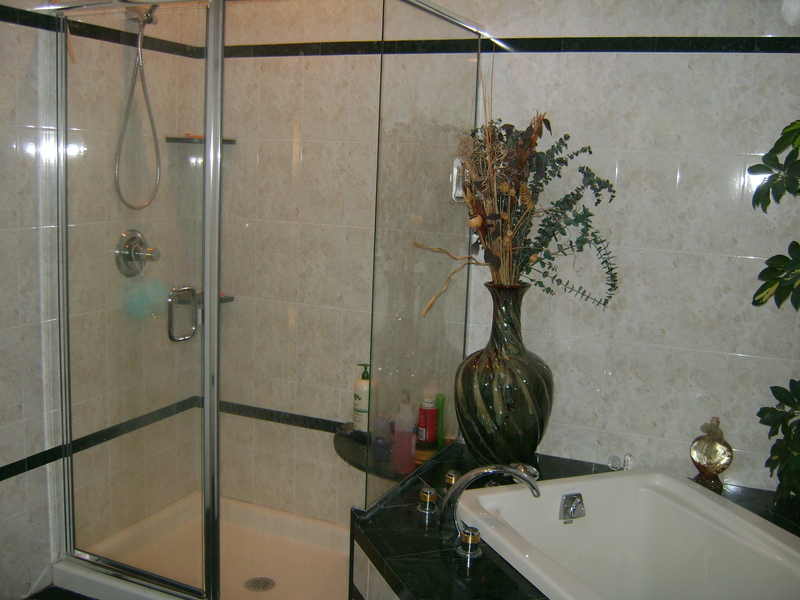 We will treat you and make you feel like family. 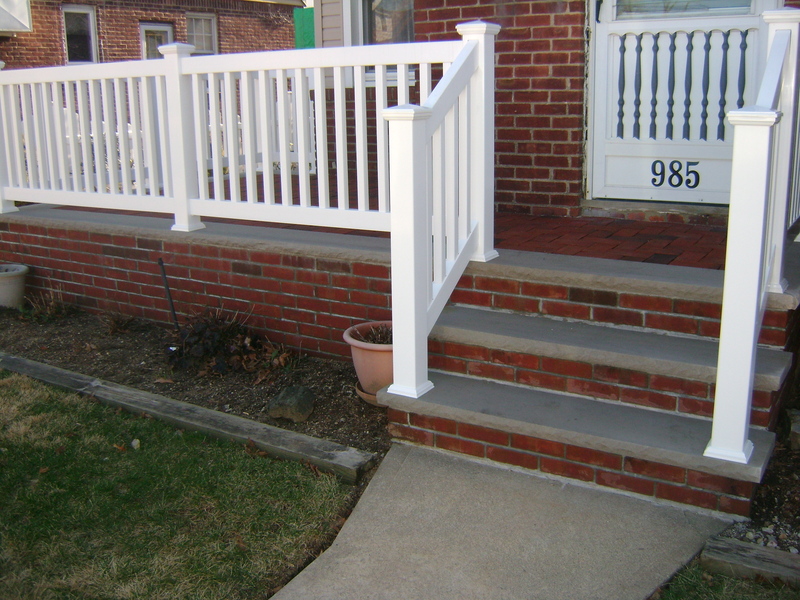 Please contact us with any questions or a FREE estimate at your own convenience.